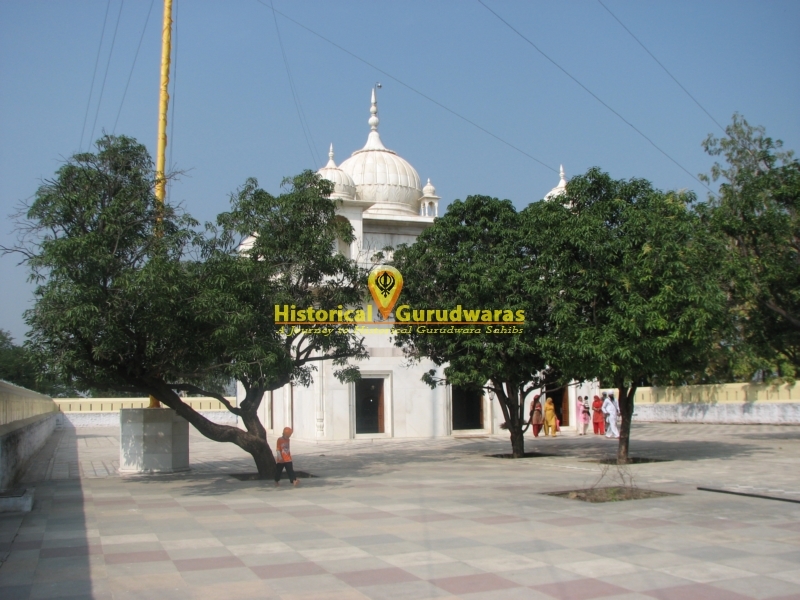 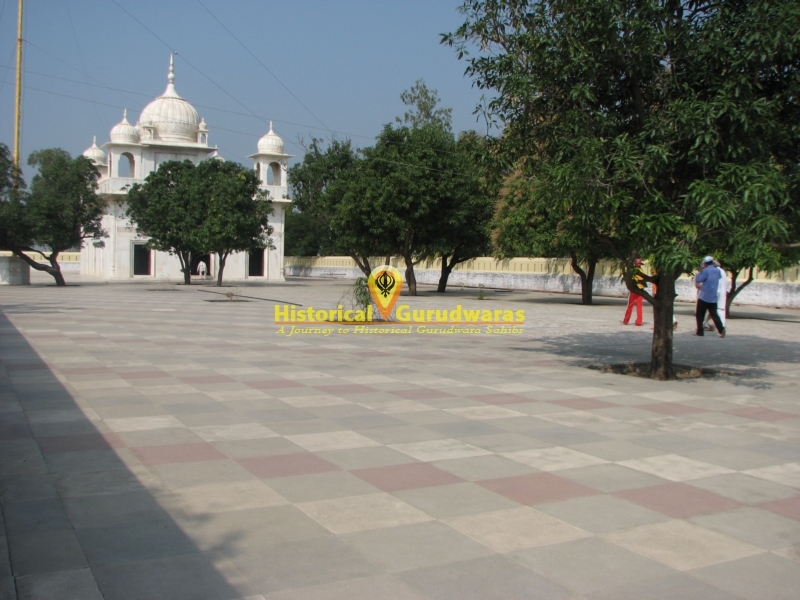 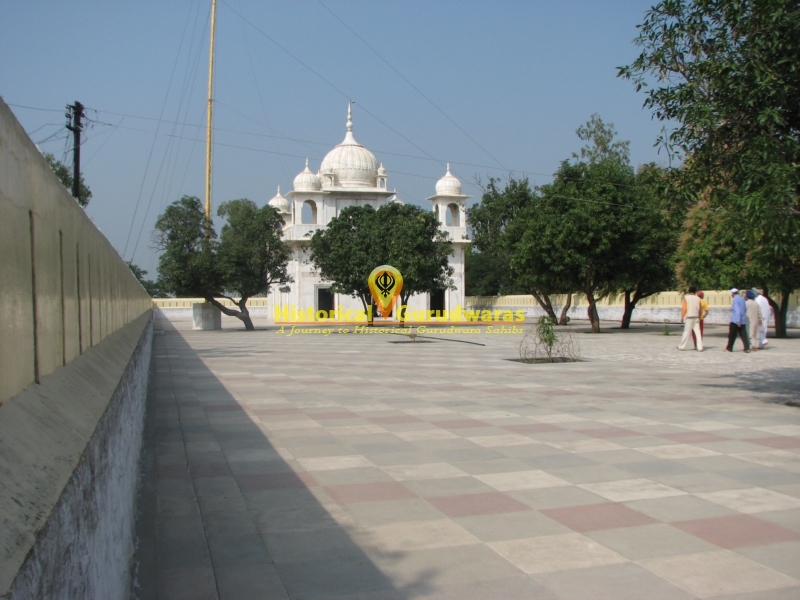 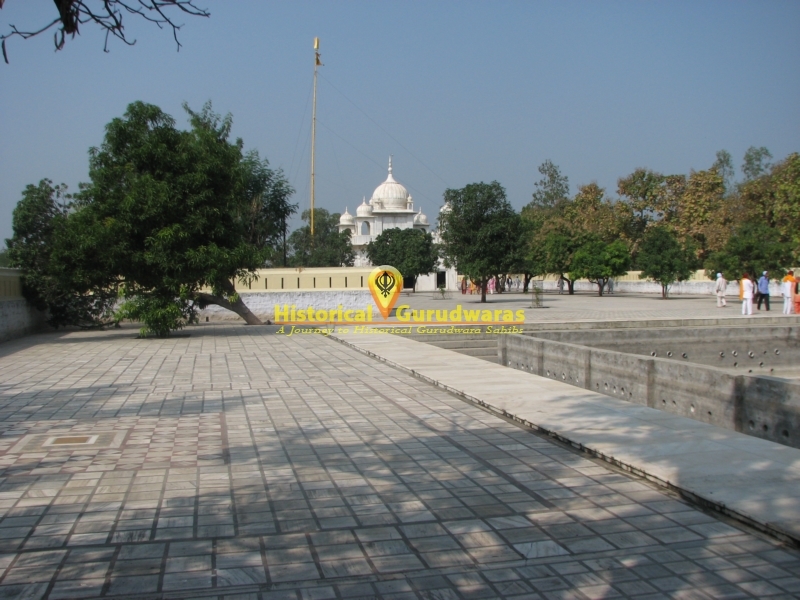 GURUDWARA SHRI SHIKAR GHAAT SAHIB is situated in the Distt City Nanded, Maharashtra. 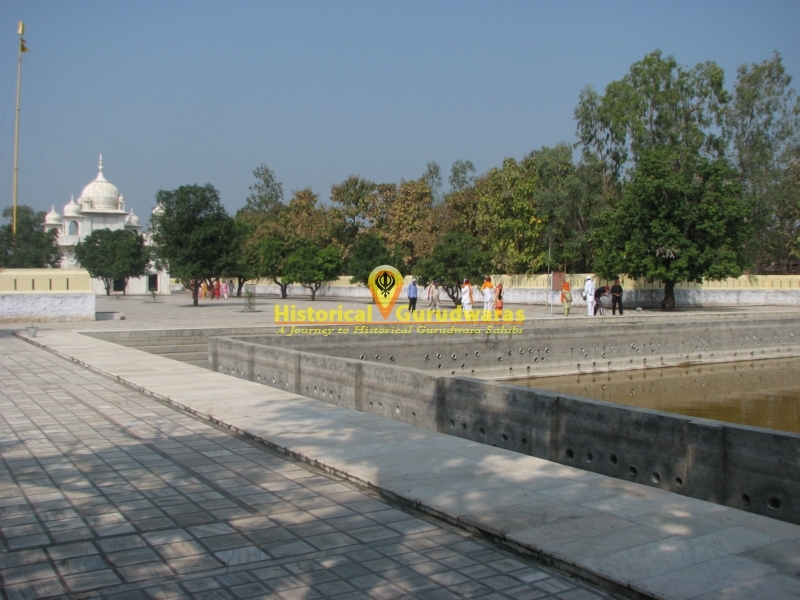 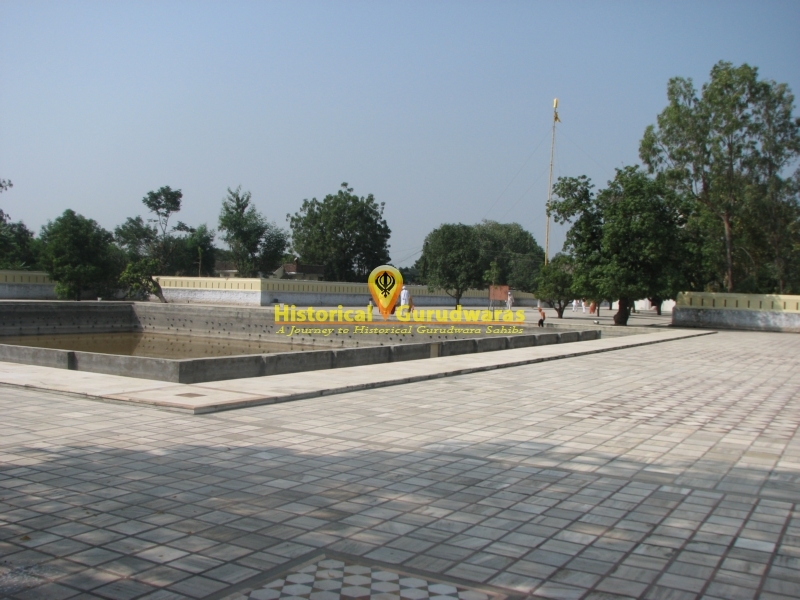 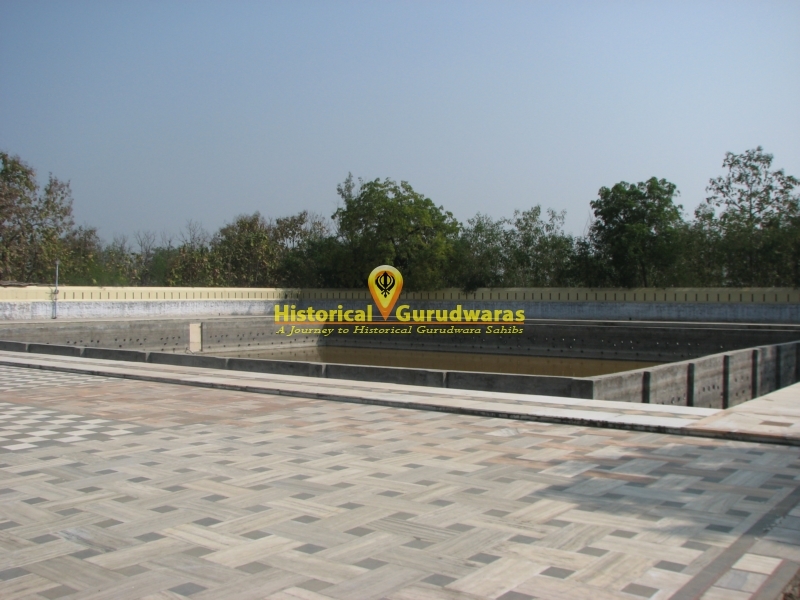 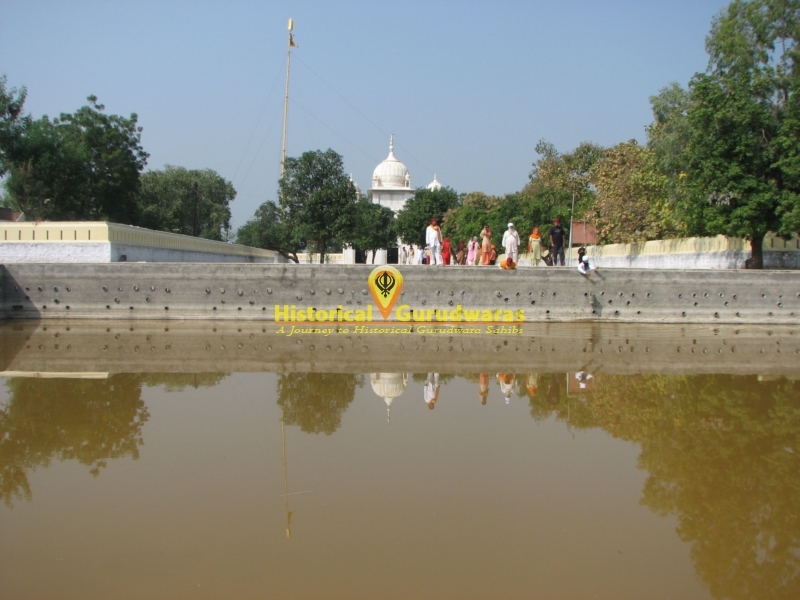 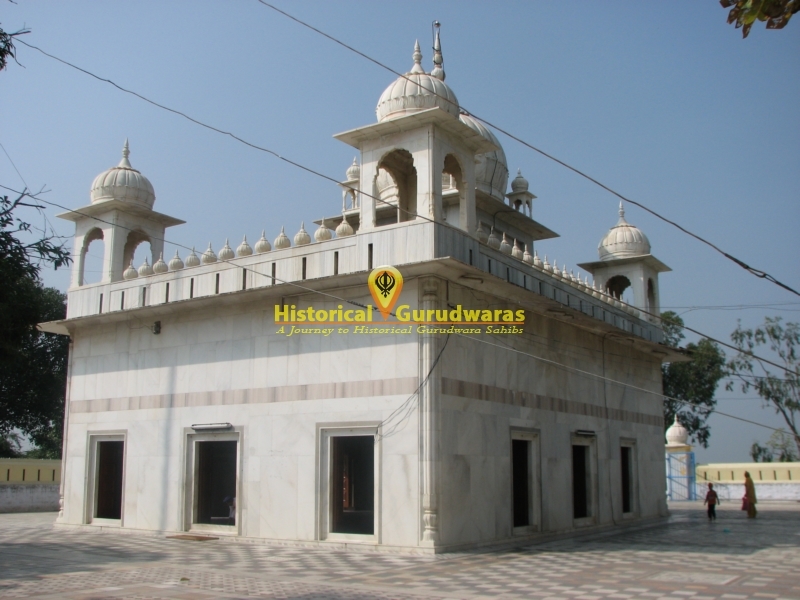 It is situated on the bank of river godavari on the distance of six km from SACHKHAND SHRI HAZUR SAHIB. 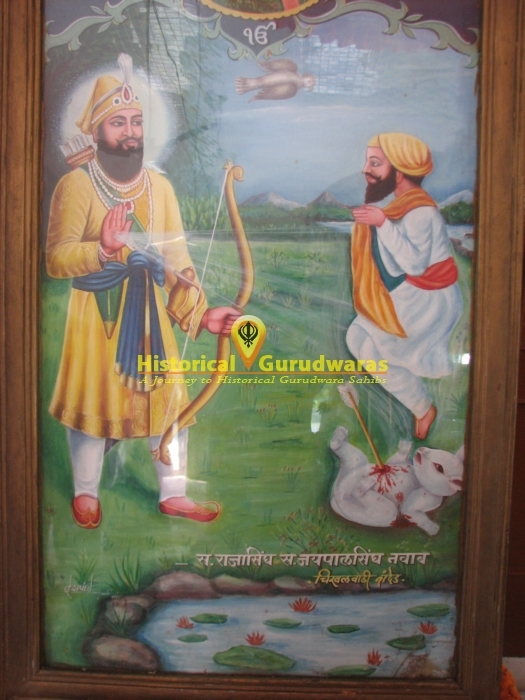 GURU GOBIND SINGH JI came here following the chase (shikar) and killed a rabbit which in a former birth had been Bhai Mula, who belonged to Sialkot (now in Pakistan). 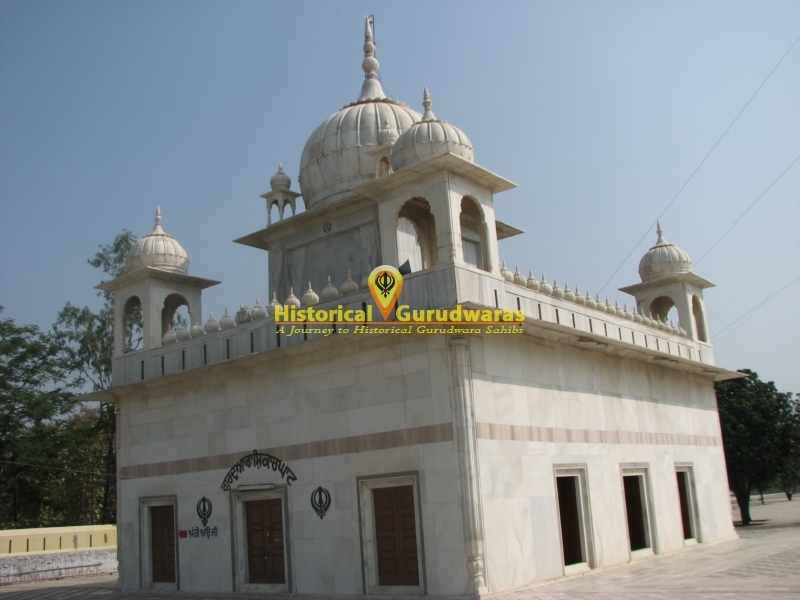 He had once accompanied SHRI GURU NANAK DEV JI during his travels. 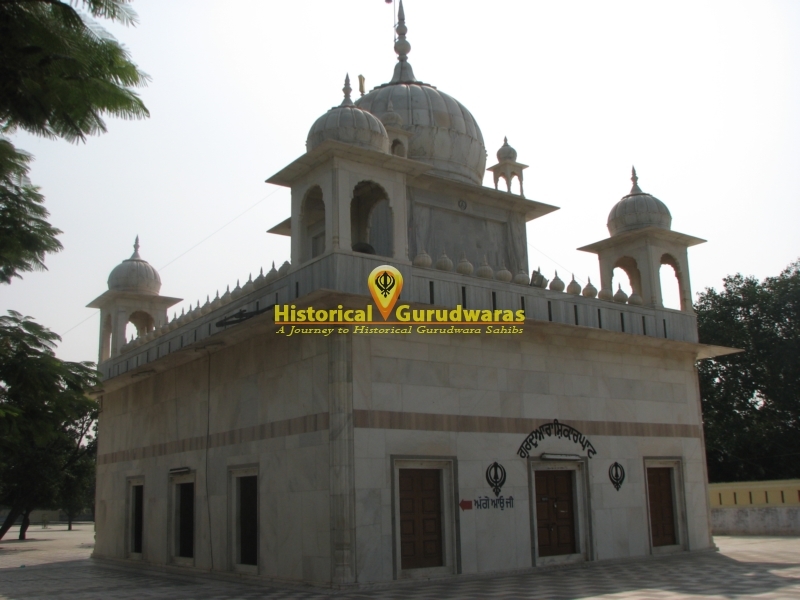 Bhai mulla got message from his family, and he left that tour in between and came back home. 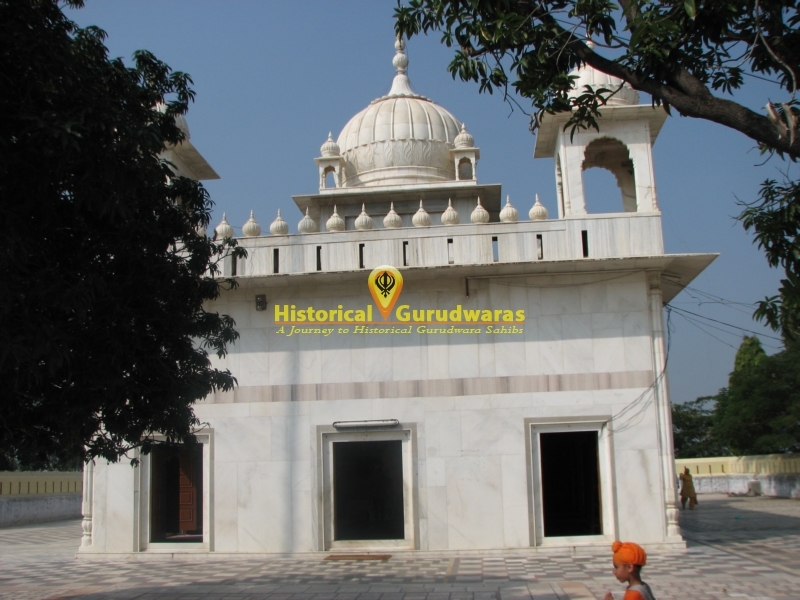 Once when SHRI GURU NANAK DEV JI went to visit him, Mula avoided the GURU SAHIB and hide himself for fear that the GURU SAHIB might take him away on another long journey. 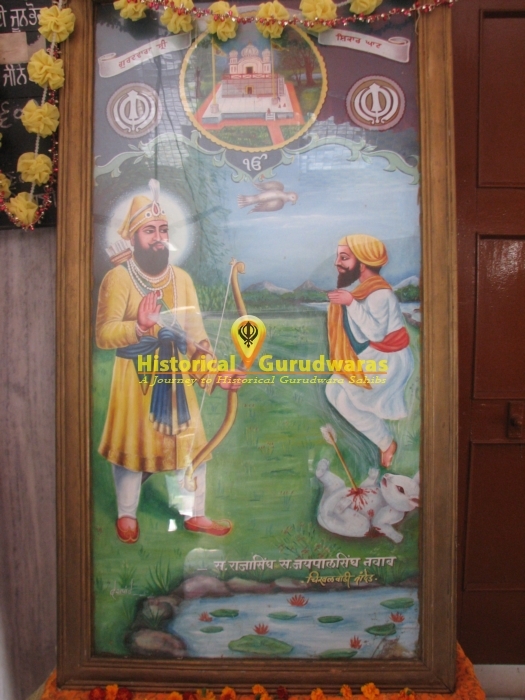 Sensing this SHRI GURU NANAK DEV JI went away, but such is the travesty of fate that Mula died soon after of snakebite. 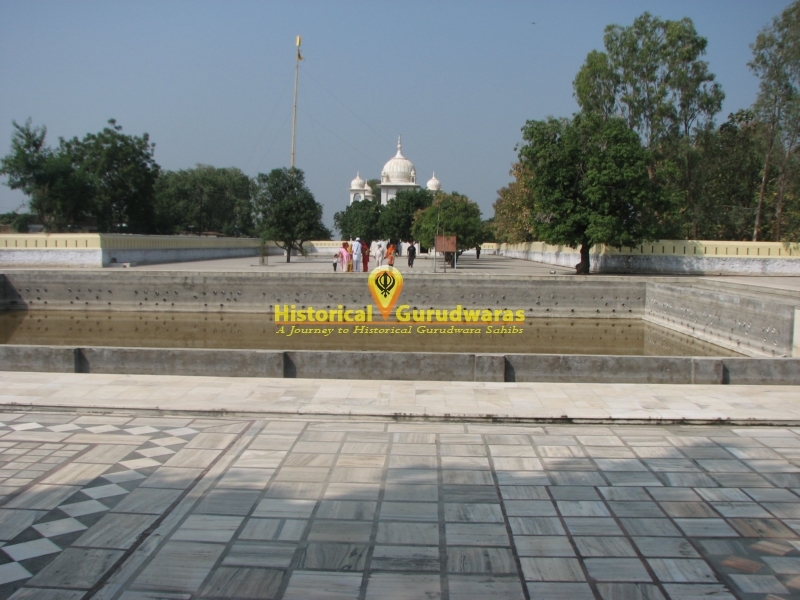 His repentant soul had since been wandering in different sub-human bodies until, SHRI GURU GOBIND SINGH JI sat him free from the cycle of life and death.